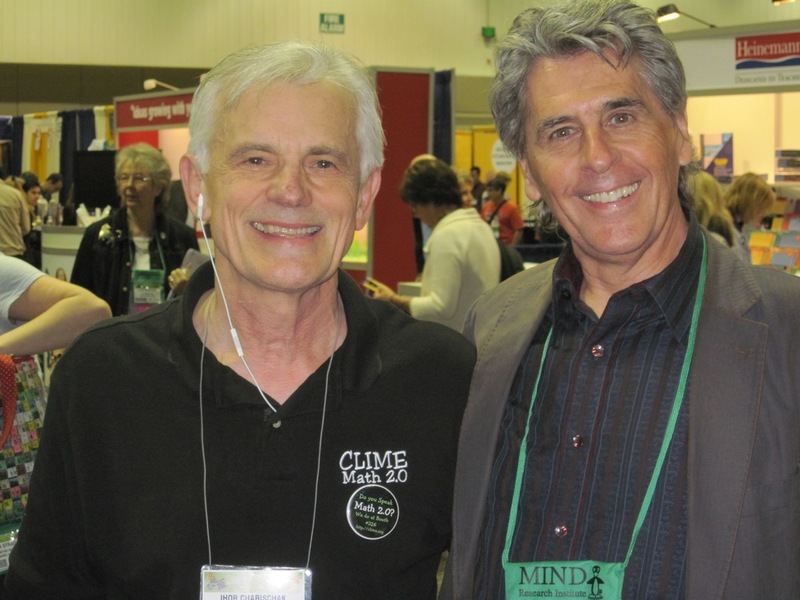 My highlight of the day is connecting with Keith Devlin. He's my newest hero and hope for the future of math education. His Apollo program for math is to create a web-based simulation platform for cool learning objects that motivate students to "wanna do" math by engaging them in mathematical thinking. 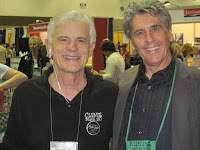 His session Video Games for Mathematics Education: They Will Soon Get Better was on Friday and he stopped by the CLIME booth for a photo op with me. I was thrilled. If you missed his talk you can still catch an archived presentation that he hosted on Math 2.0 Live last Monday.